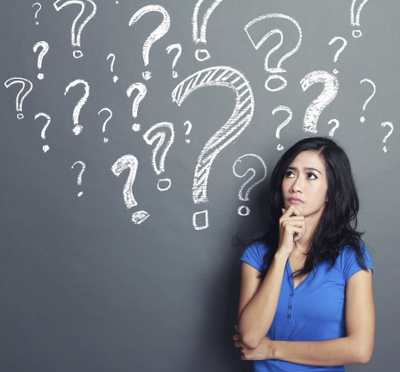 Below is a list of some of the questions our patients most frequently ask. If you have a question that isn’t answered below, feel free to give us a call and our team at Dailley Dental Care will be happy to assist you. Are you unhappy with your smile? There are several possible ways to improve your smile with cosmetic dentistry. Options can range from whitening to veneers to crowns, with or without Clear Correct orthodontics preceding your care. Essentially, anything to improve your smile could be considered in this field, however, Anthony Dailley, DDS has studied extensively and committed a large part of the practice to offering exceptional smile transformations, from the most subtle nuanced changes to extreme makeovers televised on the networks and in magazines.